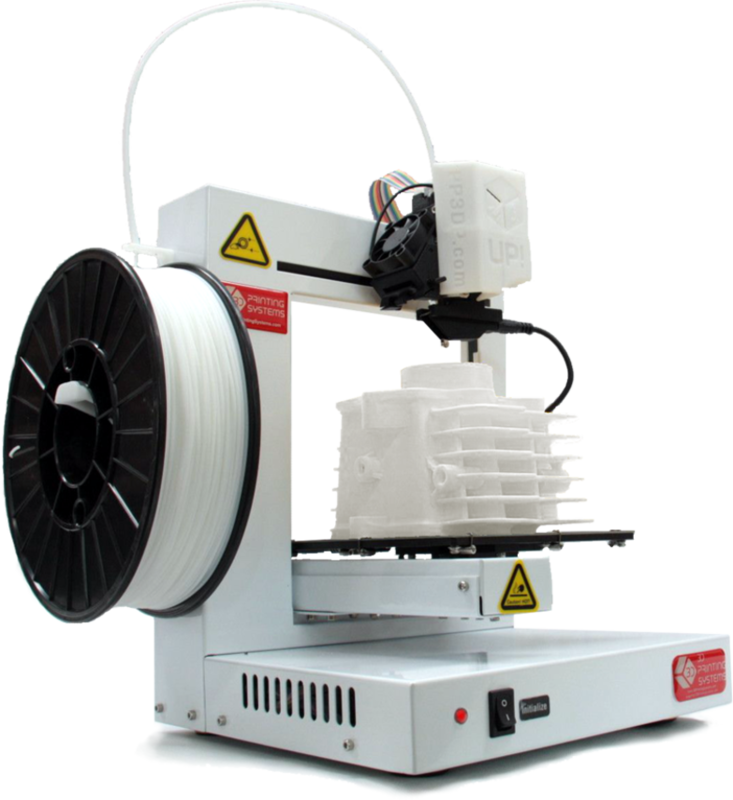 An exemplary 3D Printer that sets new standards in safety and HD print quality. 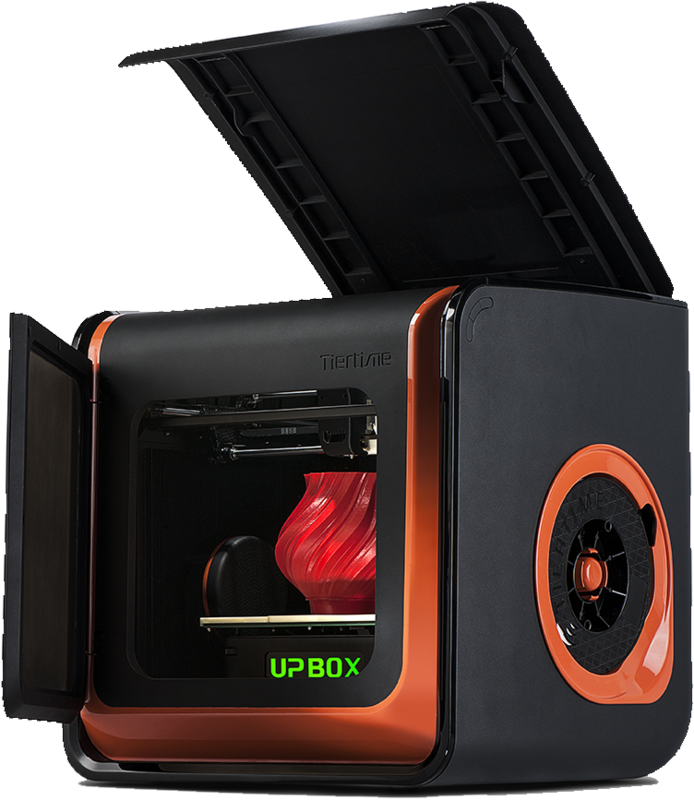 Designed specifically for educators and professionals looking for fast hassle free 3D printing. * Including GST. Delivery/install costs may apply. The first desktop 3D printer to feature auto calibration, the UP Plus 2 is a workhorse second to none. 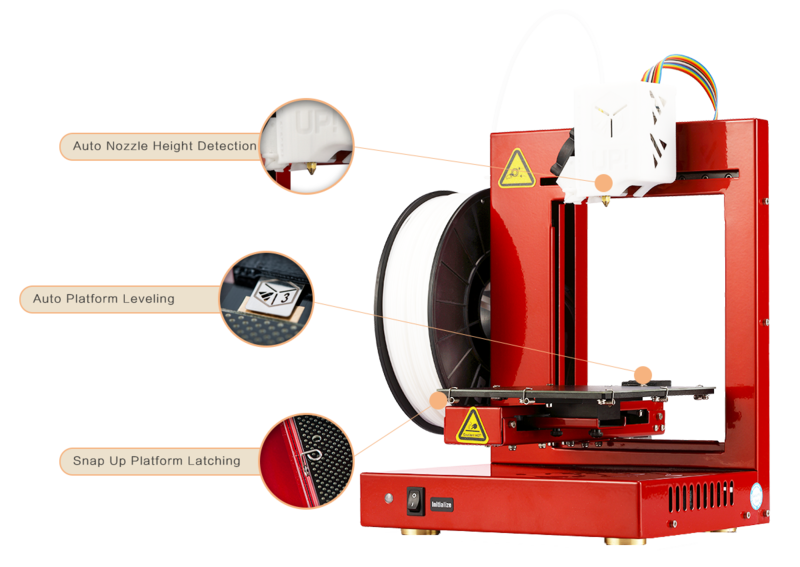 Using a 3D Printer just got easier, the UP Plus 2 features automatic platform levelling along with automatic platform height detection. 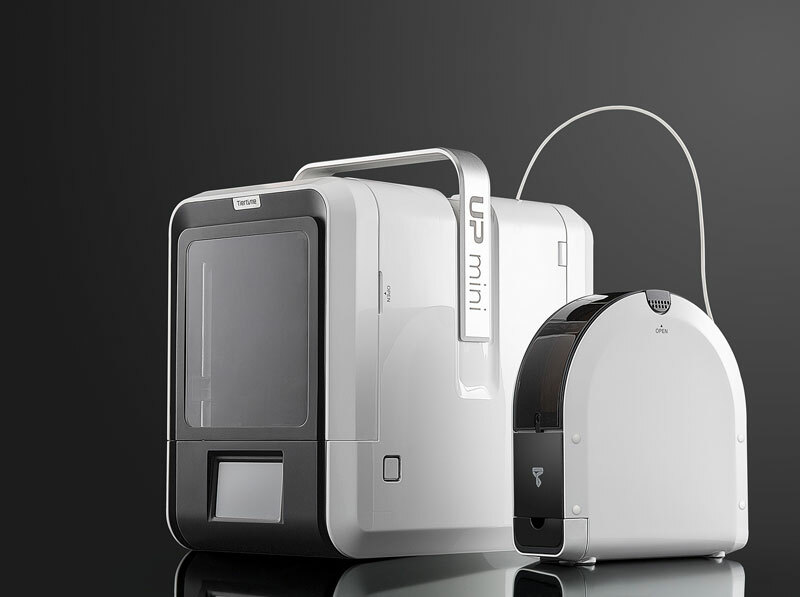 The all new UP Plus 2 is the latest version of the award-winning UP Plus 3D printer. It is closely based on its predecessor, but with a host of innovative new refinements. The best way to print quality 3D models right from your desk for visualisation, collaboration, and functional prototyping testing. 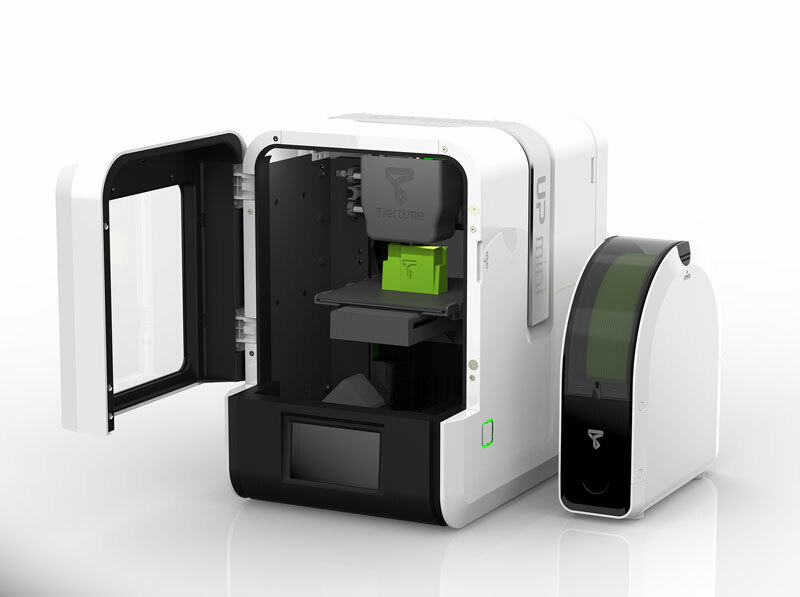 Whether you’re new to 3D printing or just want a machine that prints without the hassle, the New UP Plus 2 is for you. Make magazine have completed their second 3D printer roundup. 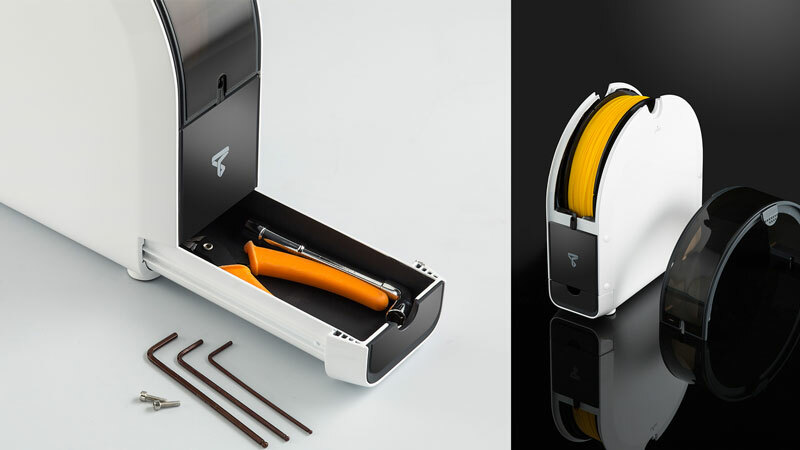 The UP Plus 2 won Best In Class: Just hit print- making the easiest to use 3D printer on the market. Beyond Your Expectation – the new Up Mini 2. Every Detail is due to Perseverance. Ultimate usability, connectivity and portability. Included toolbox and spool holder.